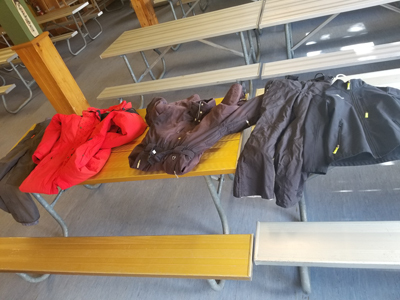 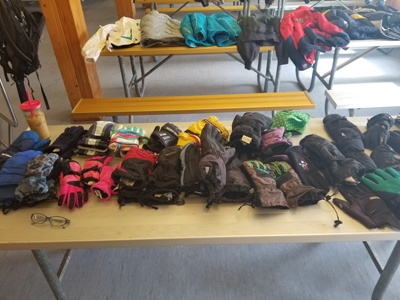 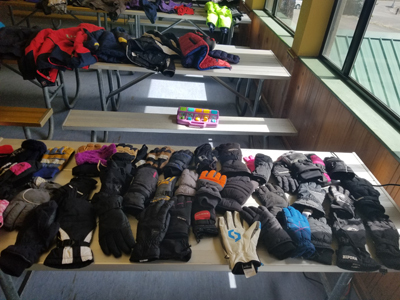 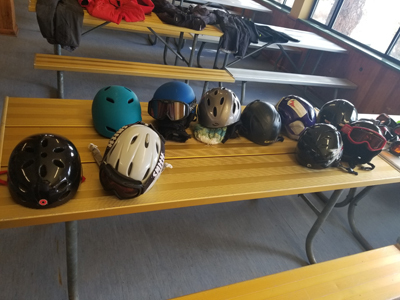 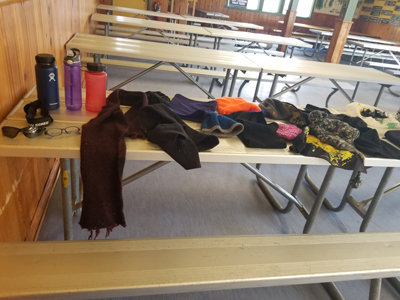 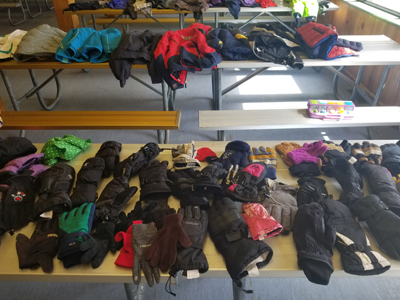 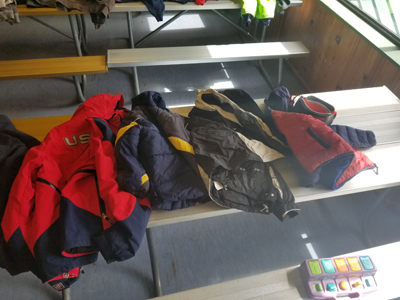 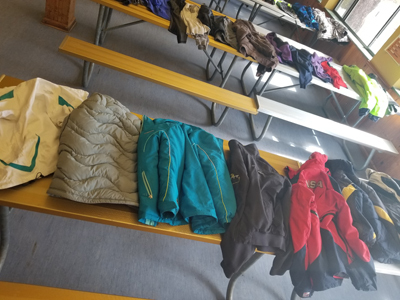 ​Attached are the pictures of lost and found. 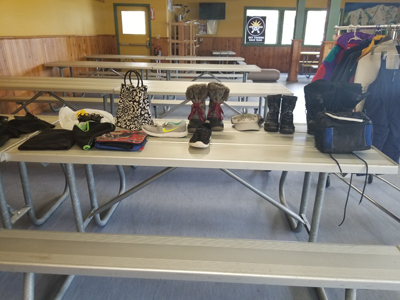 Anything not picked up will be donated to Sky Tavern. 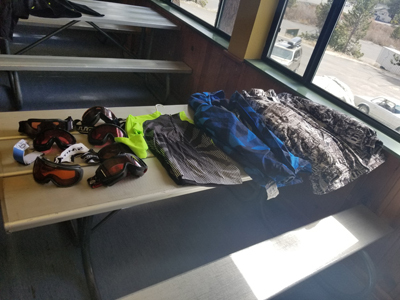 Possibly sold at Ski swap.